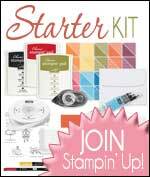 For just 4 weeks you can join the Stampin' Up! family for only £50. This is a fantastic offer and allows you to test-drive being a demonstrator without any obligation to continue, even after you've signed up. *Open to those who want to start a business in crafting, or for those who'd just like the 20% discount (plus other benefits) and to be a part of something great. Don't hesitate to get in touch if you have any questions! 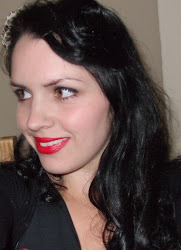 For more information (or to sign up) go to the Join page of my website.